Tweeki is a very nice Twitter client for Windows. Is free and easy to use. 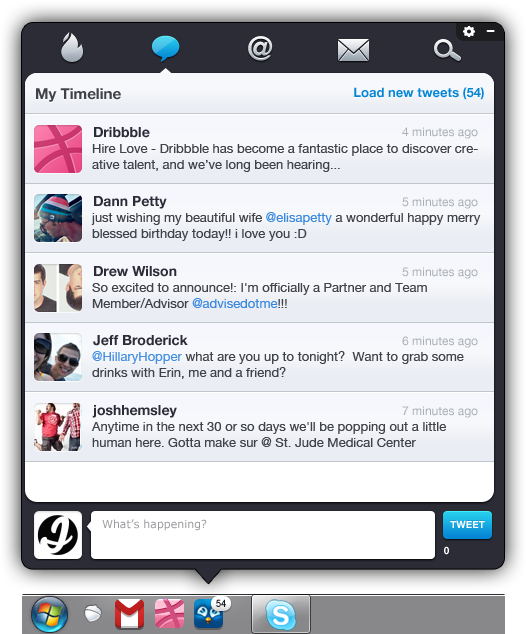 If you are a Twitter addicted you must try this app. It shows real time updates in your taskbar and you can add more than one account. Auto-shortens links is available too send direct messages and other twitter features implemented. 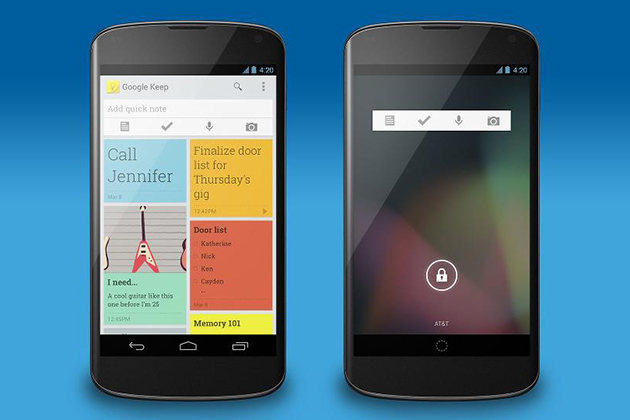 Android is going very well, and the Apps Market is growing every second. 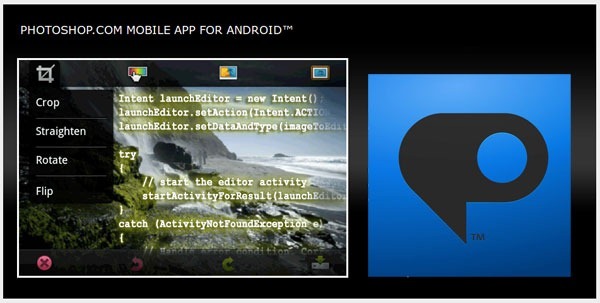 If you are thinking to create any Android Apps, you must read how to install Android SDK in less than 10 steps. 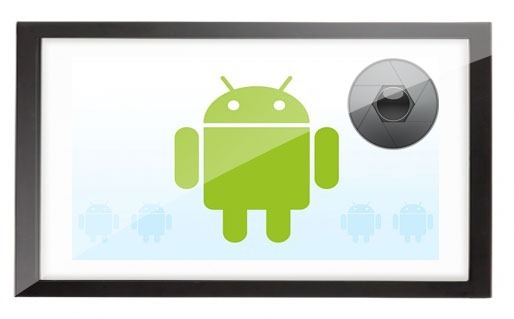 In this post I will show the Most Used Android apps for photo editing based on users review. Yes, I started with Adobe Photoshop Express, because is the first name when you thing about photo editing, or not? With APE, you can edit, share photos, crop, rotate, adjust color, and add artistic effects. The feature that I like the most is that you can access them also from your free Photoshop.com account. 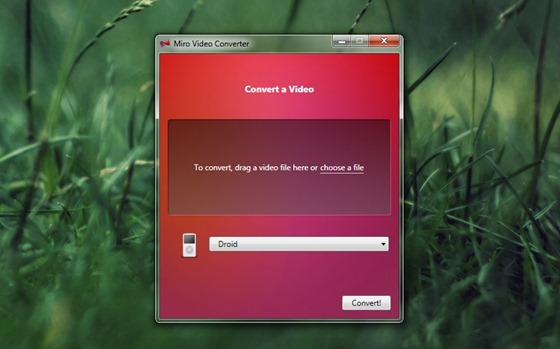 Miro video Converter is a very simply app to convert your video files. You can convert any video that can be played on your mobile phone Android or iPhone. There are supported also these formats: MP4,WebM(vp8), Theora, Ogg etc. 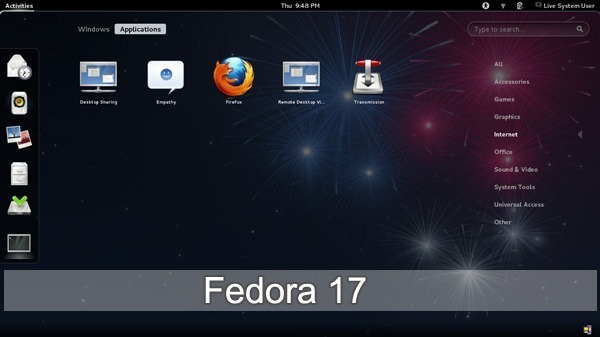 This software is free and open source.